Remote control relays There are 4 products. Electronic radio relays are used for remote control of gates, shutters, lighting, arming alarm systems, etc. 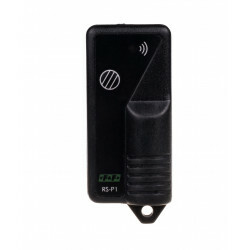 Remote control system consisting of a transmitter (remote control) and a receiver (relay). It is possible to cooperate with many transmitters with one receiver and a single transmitter with many receivers. 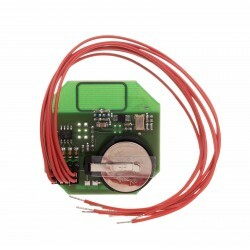 Electronic relays are used for radio remote control of gates, shutters, lighting, arming alarm systems, etc. The remote control system consisting of a transmitter (remote) and receiver (relay). There is a possibility of cooperation between many transmitters to one receiver and one transmitter to multiple receivers. Underplaster box remote control transmitter.